Great day on the 19th of May 2018 in Kiev. 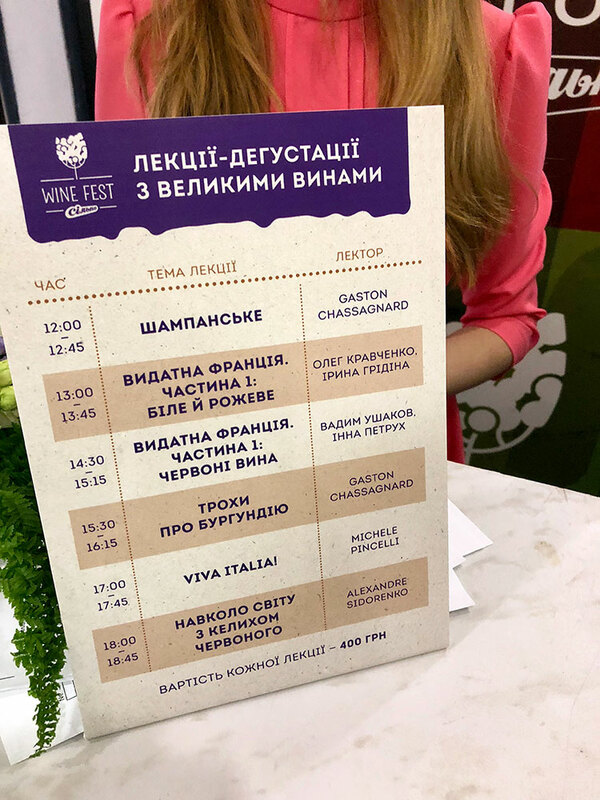 This was the first Silpo Wine Festival, a day of tastings organized by Fozzy / Silpo. 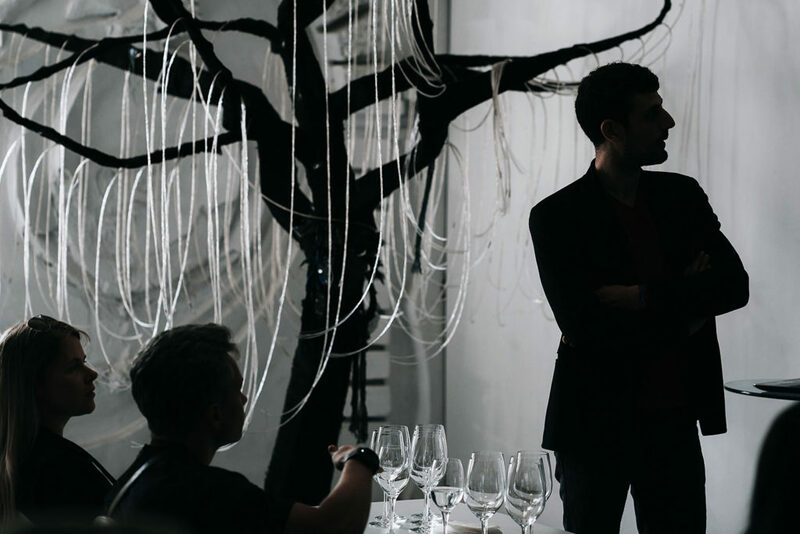 A lot of producers from all over the world came to present their wines, including us Caves du Château, to present the wines from our portfolio but also to make two masterclasses, the first one about Champagne and the second one about Burgundy wines. 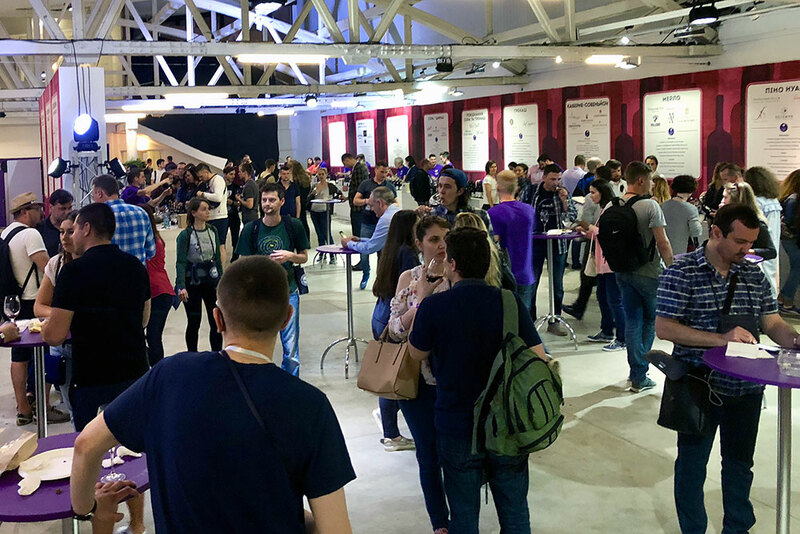 Around 1000/1500 people were present to discover or to learn a bit more about wines in general and more particularly about the wines imported and distributed by Silpo. Great event with great wines and food ! See you next year for the second edition.